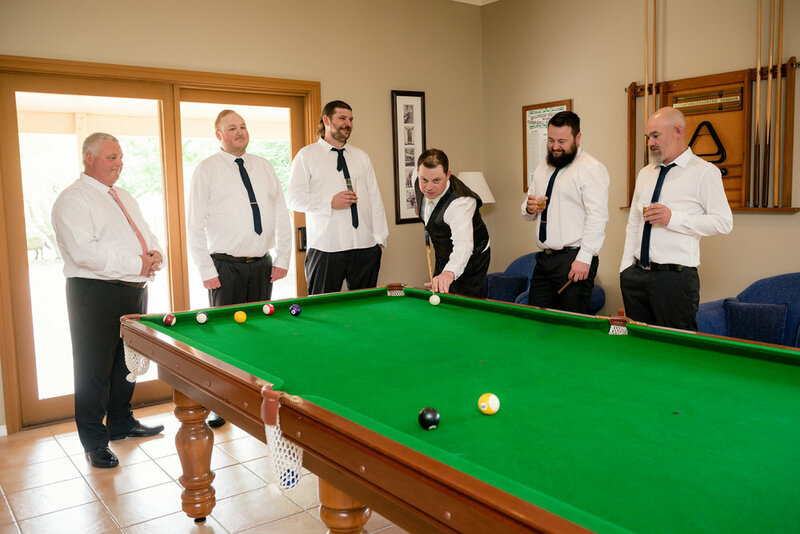 We met Chris and Julia when we shot some engagement photos for them at Morpeth Common. 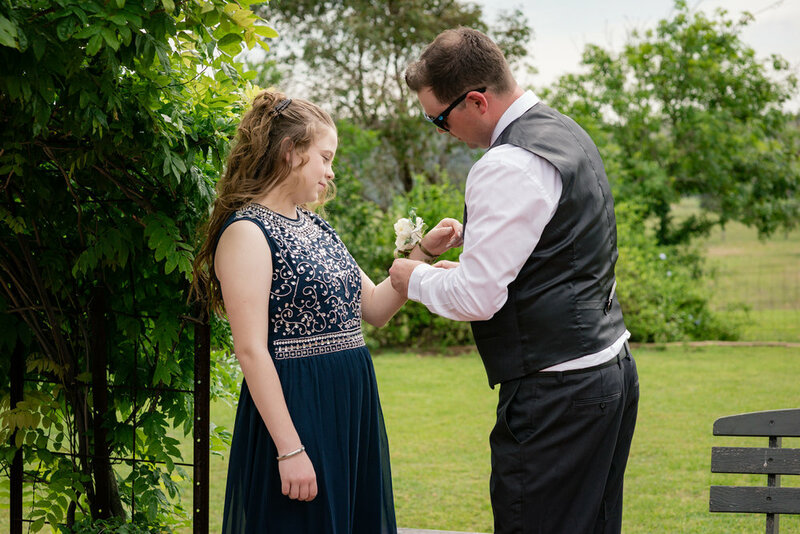 An engagement shoot is a great time to get know our future wedded couples. 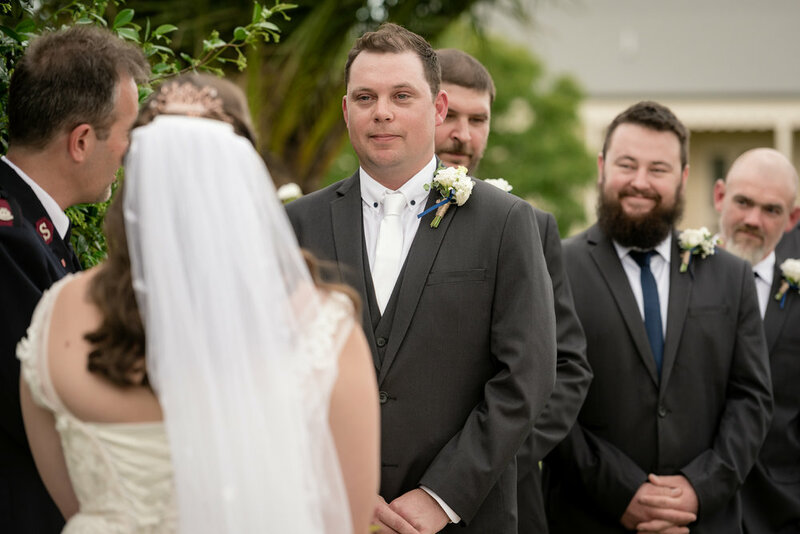 It gives us a chance to show how we work and helps our couples feel more relaxed with us on the big day. 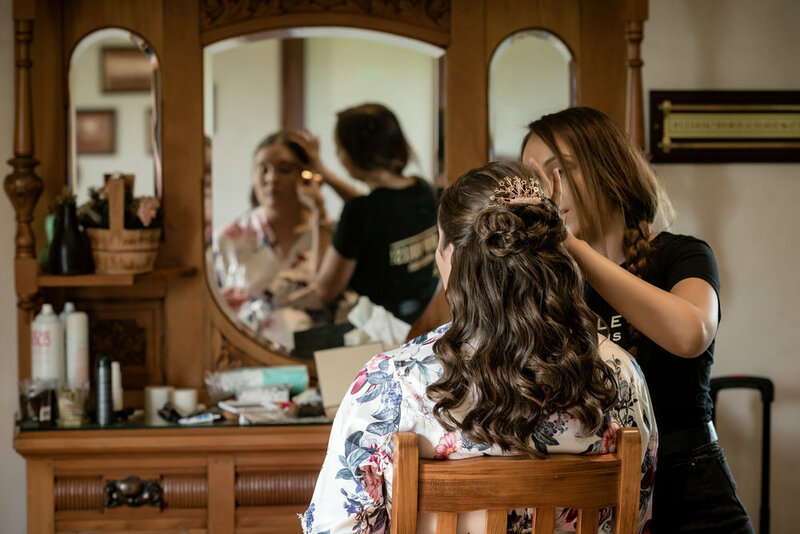 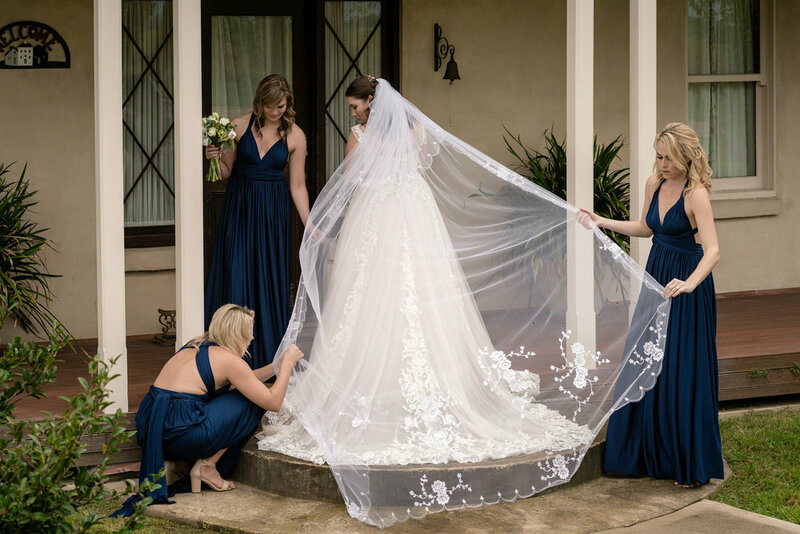 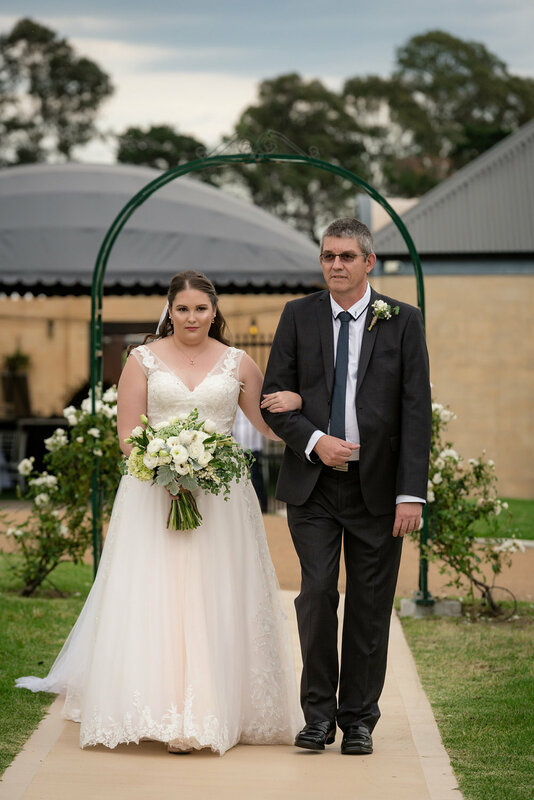 Julia looked amazing on her big day at Calvin Estate, all her efforts and planning made for a seamlessly enjoyable day and evening. 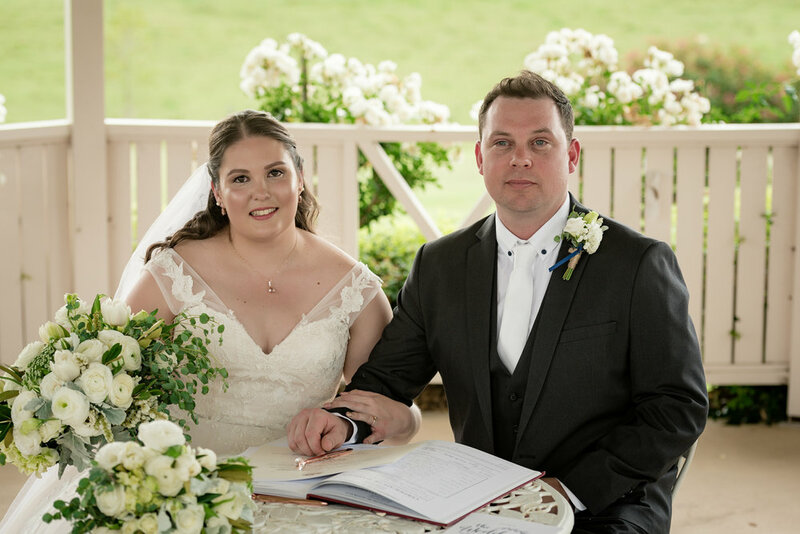 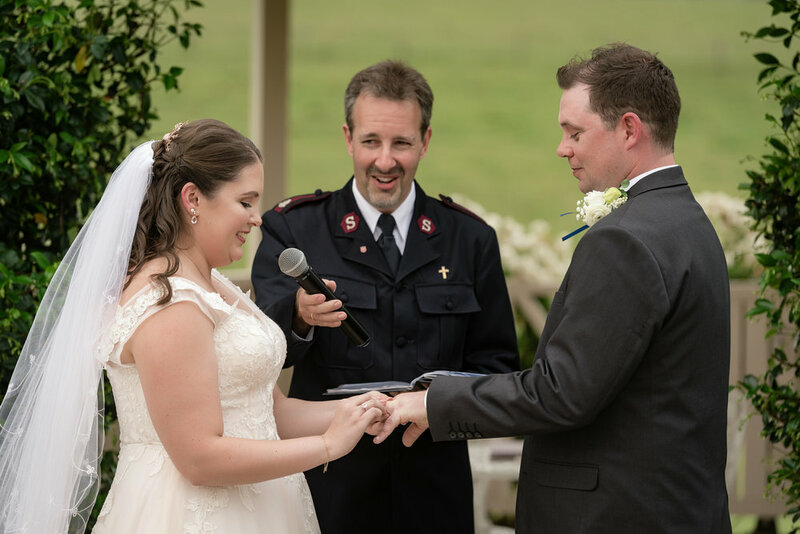 The thunderstorm stayed away just long enough to finish the vows and seal the deal with a kiss, then the heavens opened and everyone ran for cover to Calvin Estate’s beautiful outdoor terrace. 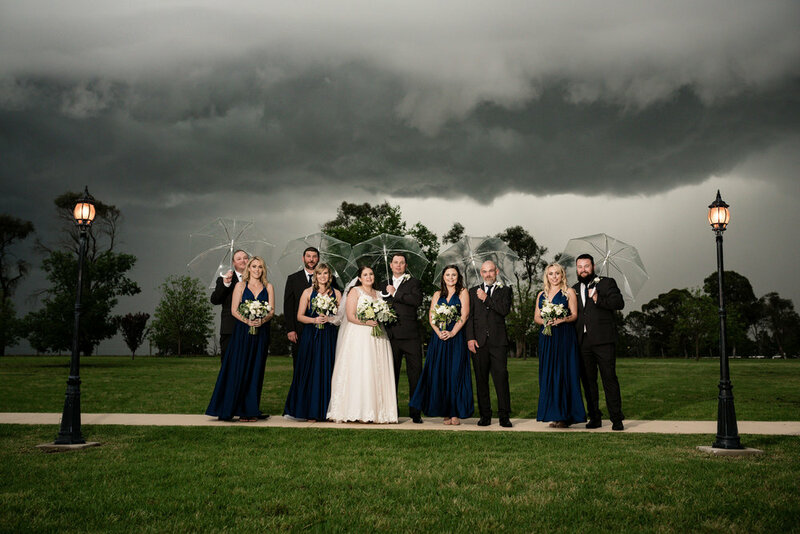 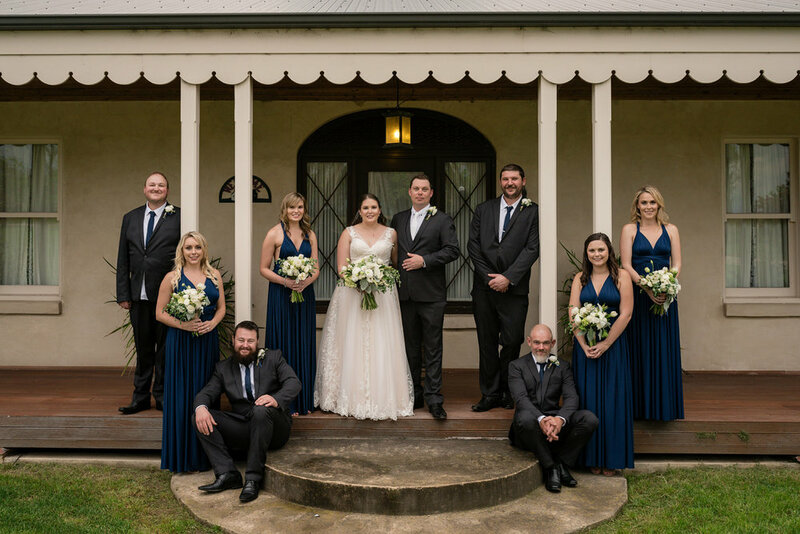 The bride and groom and the wedding party braved the day for a few more minutes giving us time to shoot some fantastic portraits with the dramatic rolling thunder clouds as a backdrop. 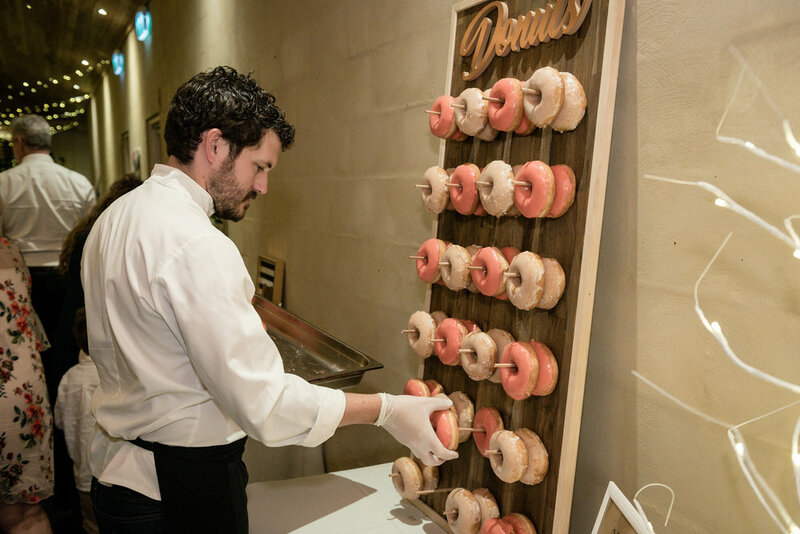 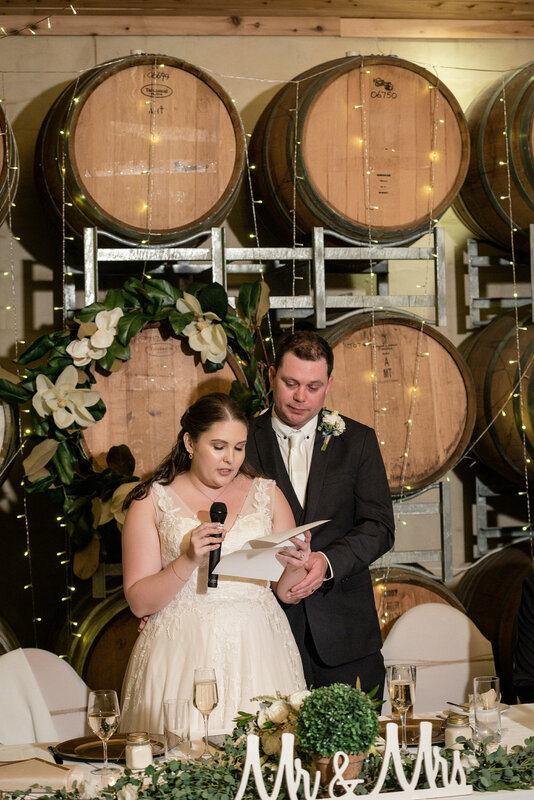 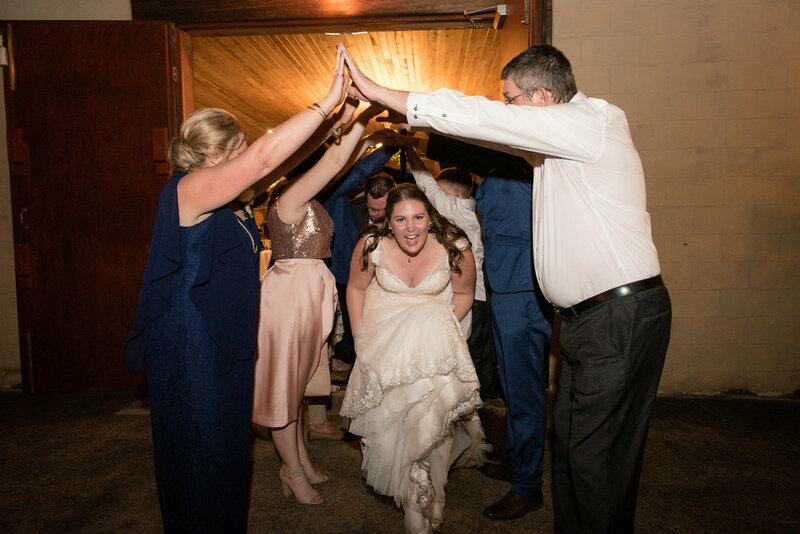 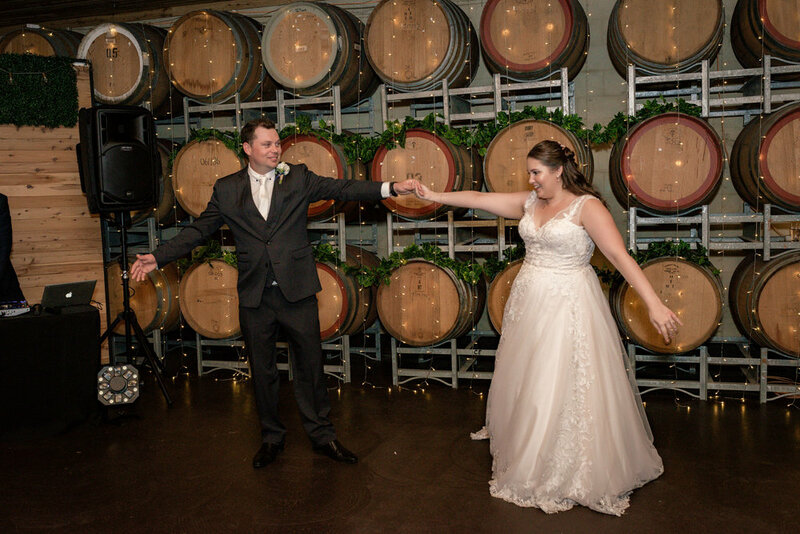 The reception was a fun filled triumph, the barrel room at Calvin looked gorgeous and was the perfect place to end an amazing day. 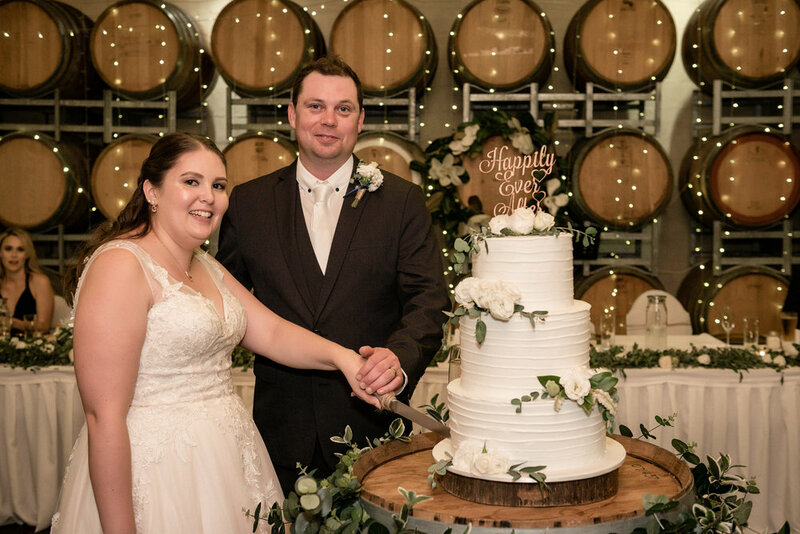 Congratulations to Julia and Chris, we loved getting to know you and being part of your wedding day.